There’s some strong women out there who are willing to give their time and energy to help their communities – Marcella Turner is one of them. Here we take a look at the events she organises and have a quick word with the woman herself…. Back in July, Geraldine & Bev went over to sunny Manchester (it actually was!) to join in an event as part of EMCAM 2017: that’s the Ethnic Minority Cancer Awareness Month and it’s the key national campaign for the Cancer Equality charity. The WOMMeN team had been invited as part of the marketplace, to demonstrate our website, awards, practitioner knowledge and experience to the attendees – so they packed up our posters, laptops and a clinical examination dummy, and off they went! 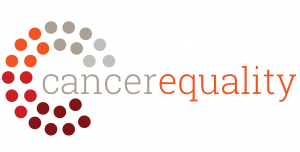 Cancer Equality & Can Survive UK aim to empower and support the BME (Black & Minority Ethnic) communities and reduce inequalities in cancer care and treatment in a culturally sensitive way. They came together to organise this day, together with support from The Christie Hospital in Manchester, to raise awareness of cancer screening. The WoMMeN team provided information about our specialist subject, the mammogram, and others such as representatives from the bowel cancer programme, prostate screening, healthy eating & wellbeing and The Christie, amongst others; although it has to be said, we had pens, but we were outshone in the giveaway department by the others who had SWEETS AND BAGS! Our clinical examination dummy created a lot of interest too – this is a little bit like the resuscitation dummies, but has lumps and bumps within the breasts that are there to be felt in order to learn how to perform a clinical breast examination. We gave a lot of people an idea of how things can feel and look in a cancerous breast – raising awareness is our game. 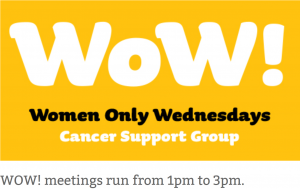 The presentations were fascinating – the WoMMeN team consider themselves fairly well-educated in all things cancer screening, but nope, we were learning all sorts of facts and figures. 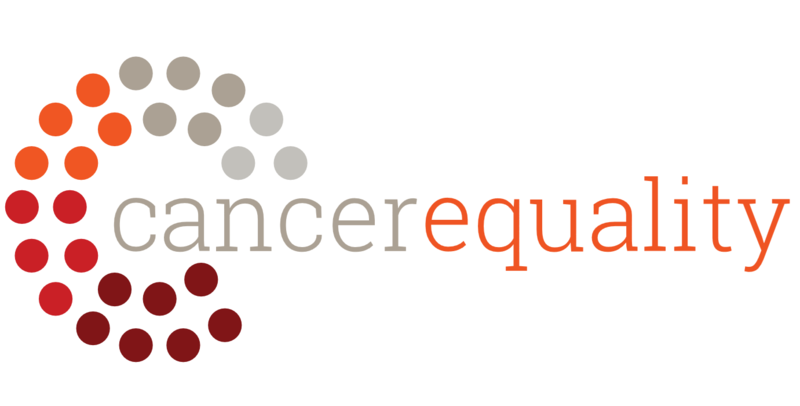 Did you know, for example, that Black men are twice as likely to get prostate cancer as White men? And at a younger age? No, neither did we! 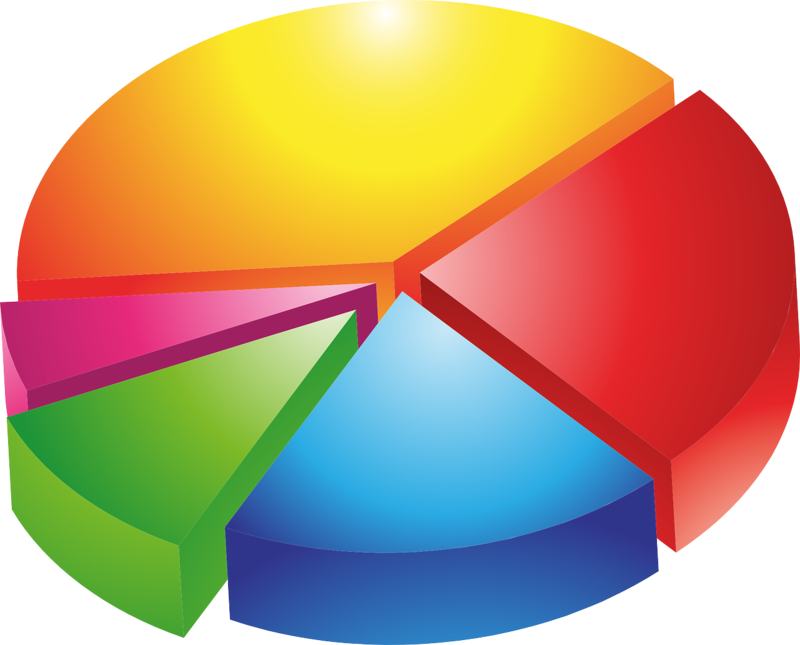 And did you know that bowel cancer is the fourth most common cancer in the UK? But it’s more common in White people than in Asian or Black people? Nope, us neither. All in all, the annual EMCAM event was eye-opening, and raises the question about exactly how culturally sensitive the breast screening service is – we learnt a lot, and so what are we missing in the NHSBSP about how to raise awareness further amongst the BME communities? Are we in a situation where we just do not understand how culturally insensitive we are? The WoMMeN team found themselves discussing faith with some of the attendees at EMCAM 2017; should we be considering how faith will impact awareness or willingness to go for screening? Should we be researching into this further? The organiser of the EMCAM 2017 event was Marcella Turner, who works tirelessly in the community for the community, and set up Can-Survive UK, an organisation providing cancer support services targeted at BME people affected by cancer. 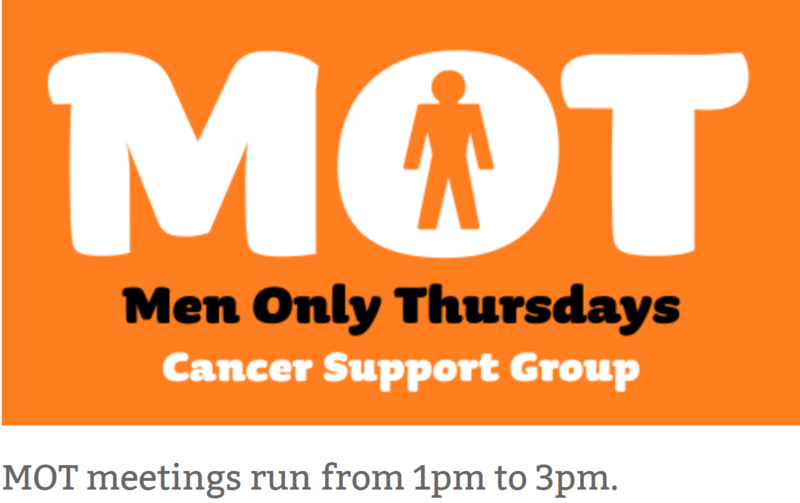 They have two main support groups – WoW (Women Only Wednesdays) and MOT (Men Only Thursdays) held in Manchester. It’s all about managing stress and worries, offering health and well-being therapies and sharing experiences – something that the WoMMeN team are all in favour of! 1) Can you describe yourself in twenty words? I see myself as a woman that is committed, caring, has integrity, wonderful mother, laughs a lot and loves chocolate! 2) What health-related issues are you passionate about? I am passionate about people living with or affected by cancer, especially those from a Black Minority Ethnic background, have access to support and information that is culturally appropriate, accessible and person-centred. 3) In your opinion, what’s good about cancer screening? Cancer screening helps the early detection of cancer, leading to early diagnosis and better outcome. 4) What’s bad about cancer screening? I guess the fact that they are not comfortable and for some, can be painful! If they can put a man on the moon – why can’t the process be more simpler? 5) Have you had a mammogram? What did you think? I have had a mammogram. Totally necessary – however the feeling of having my breasts flattened between two plates of iron, leaving them resembling crepes with a currant as decoration, was not my idea of a fun afternoon. That said, it was positive. Actually, I am sure I am due another one soon – I must ring my GP! 6) What would you like to change about breast screening? 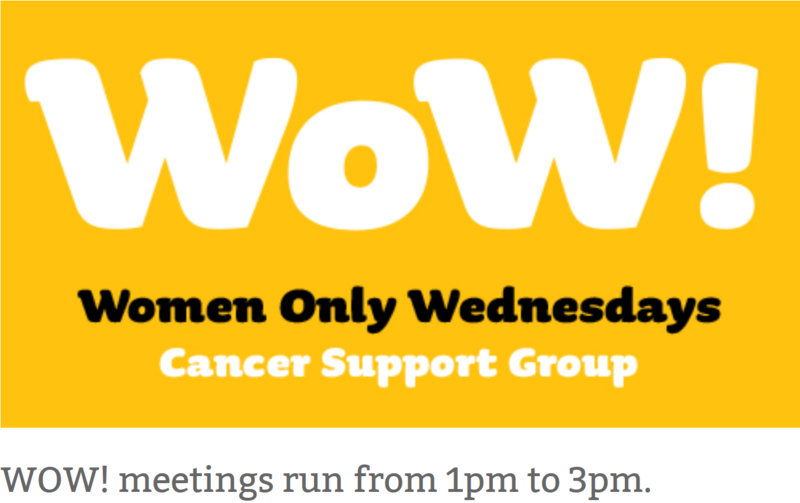 So that’s Marcella – please take a moment to look at her website, and spread the word about WoW! 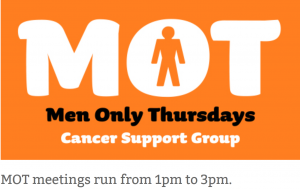 and MOT support groups for the community. We’re all in this together. This entry was posted in Breast screening, Cultural perceptions and tagged BME, breast screening, culture. Bookmark the permalink.